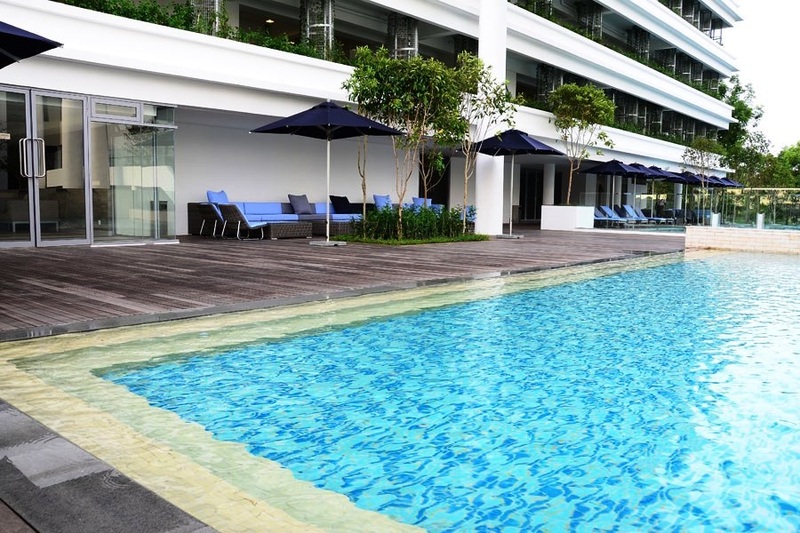 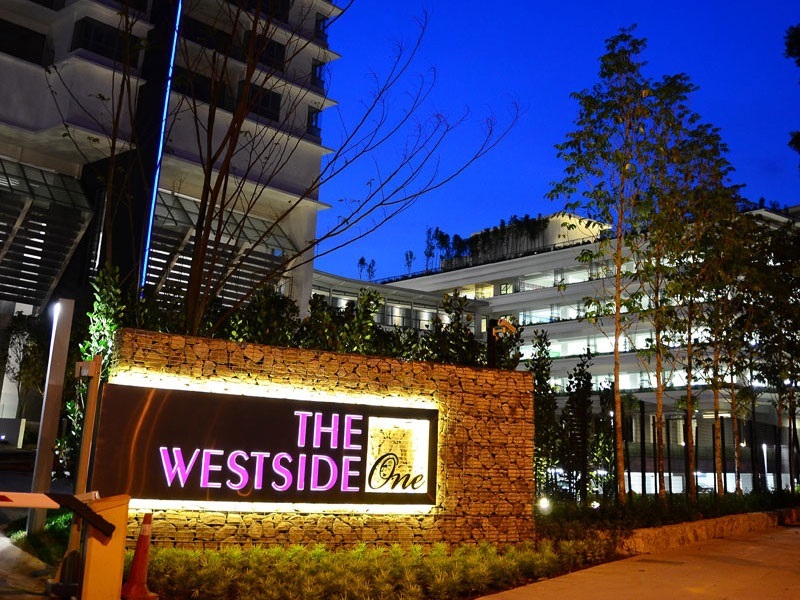 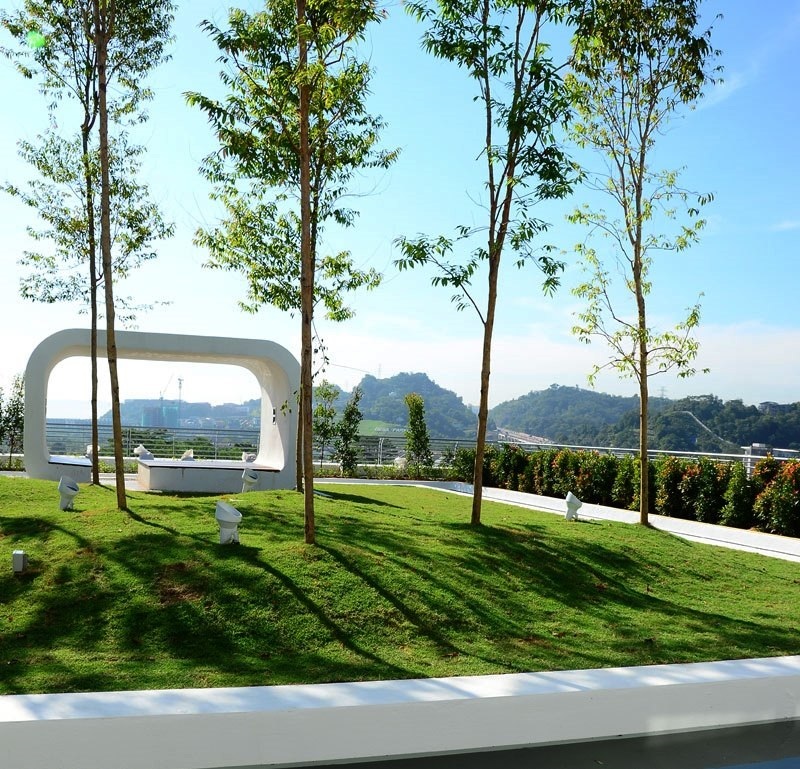 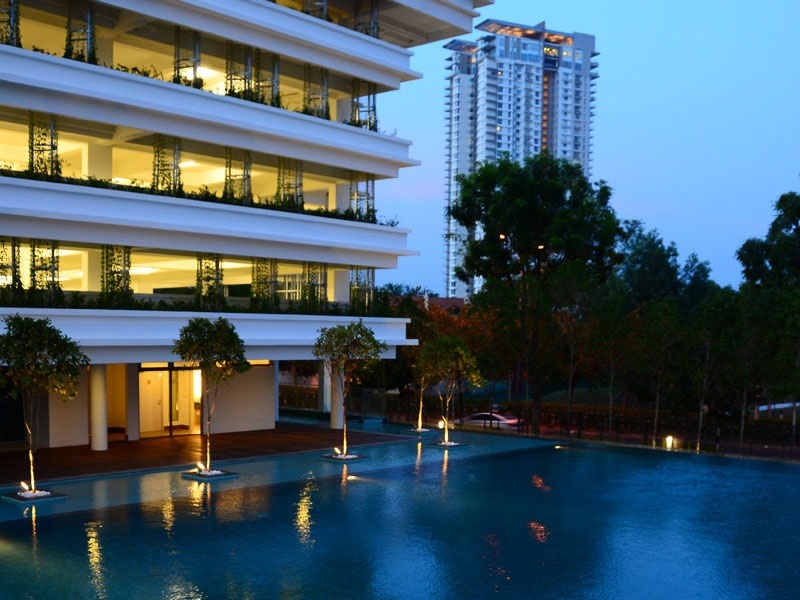 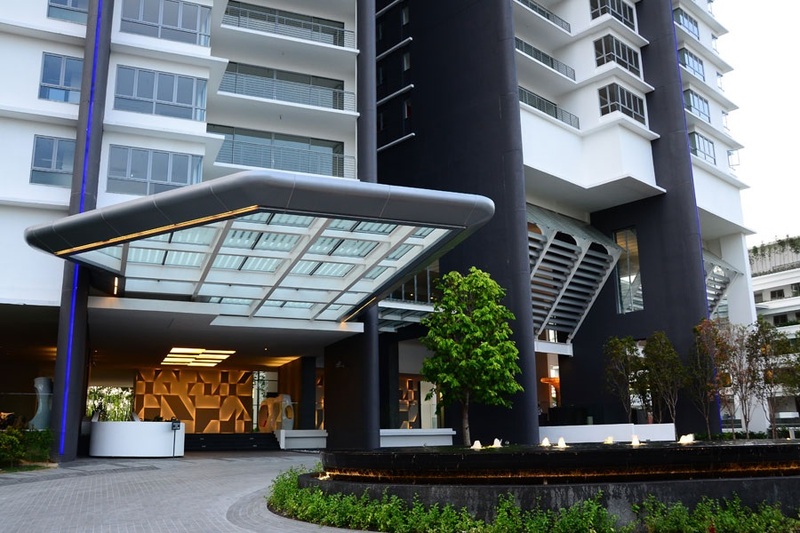 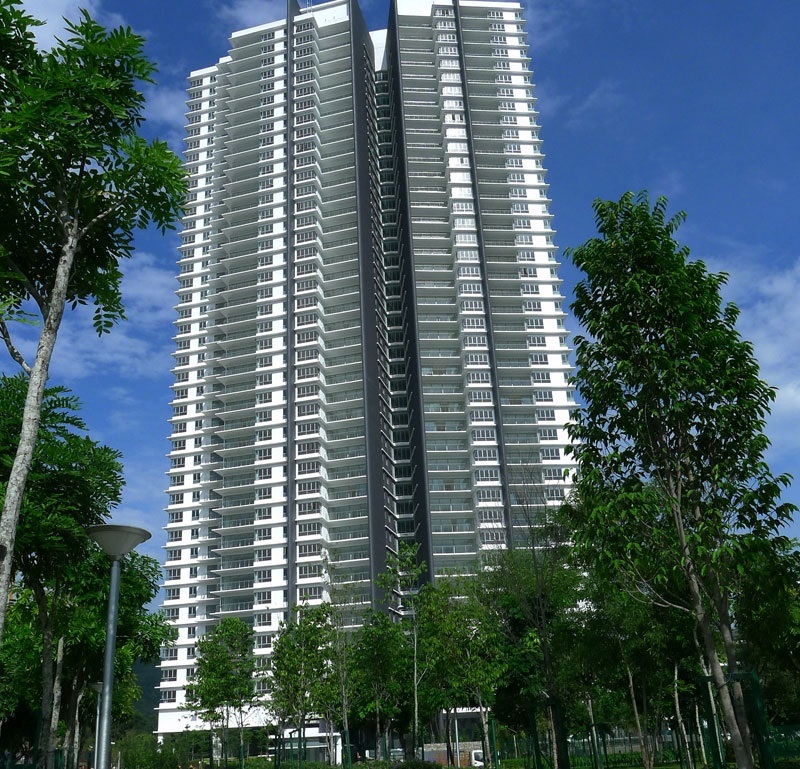 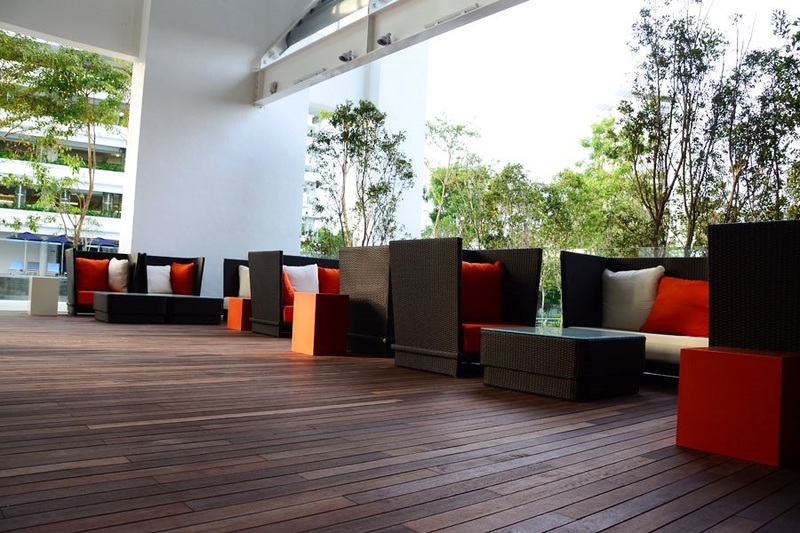 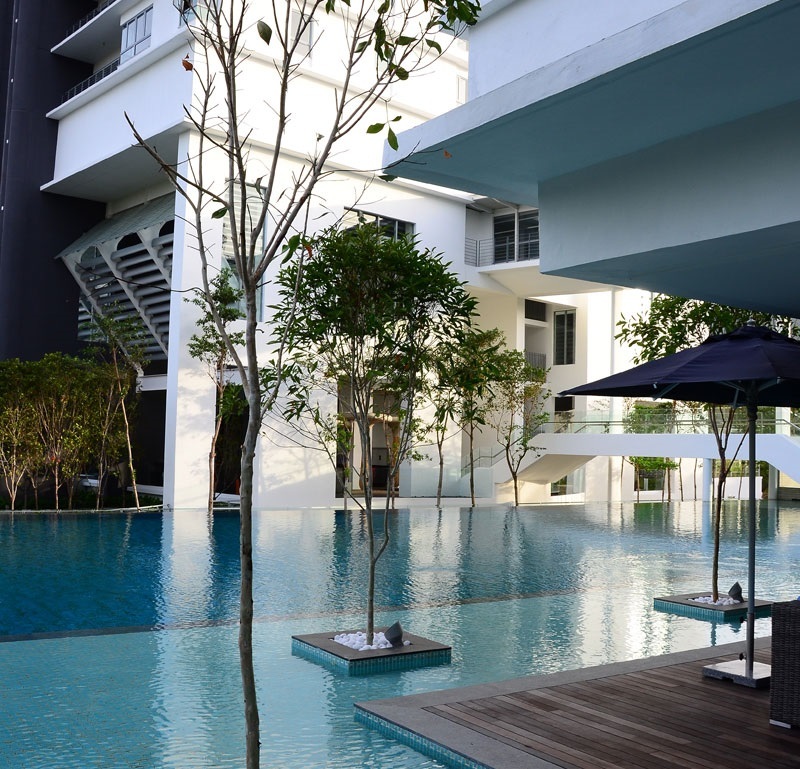 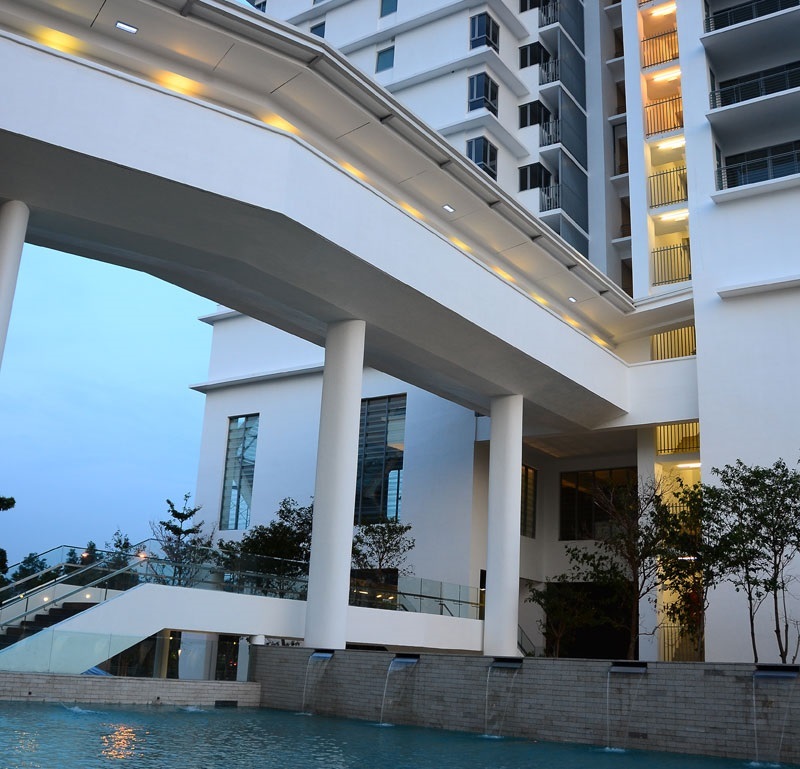 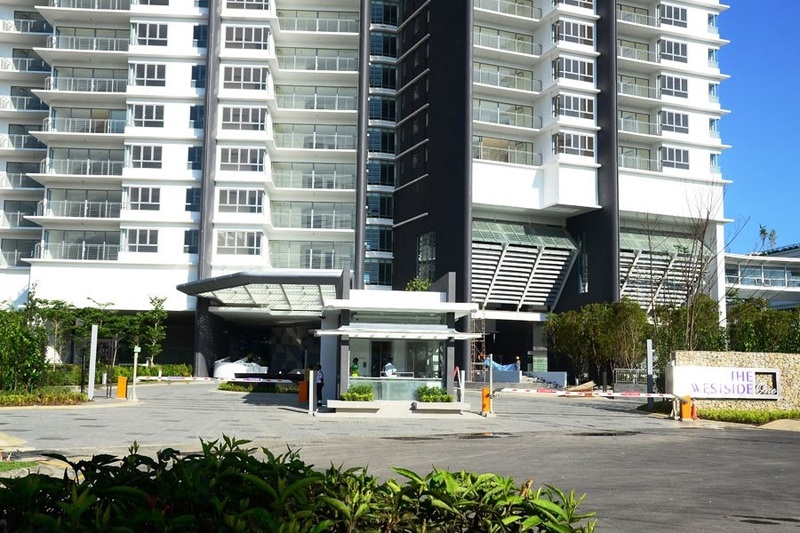 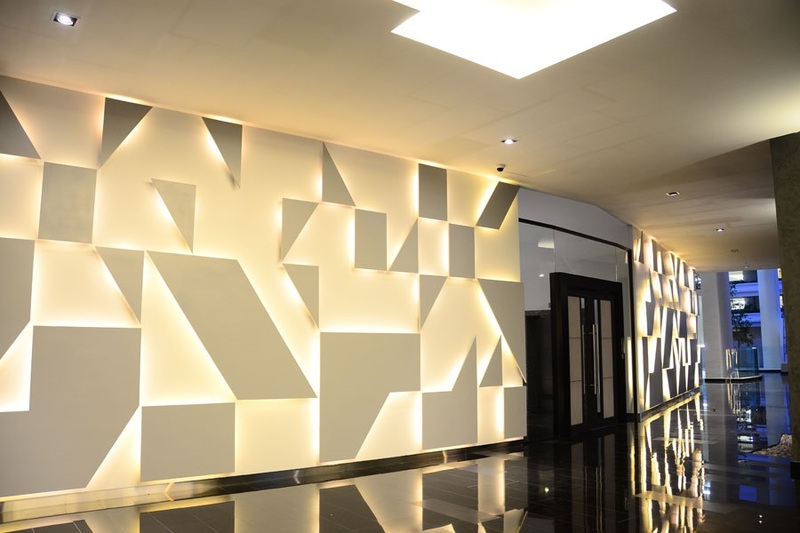 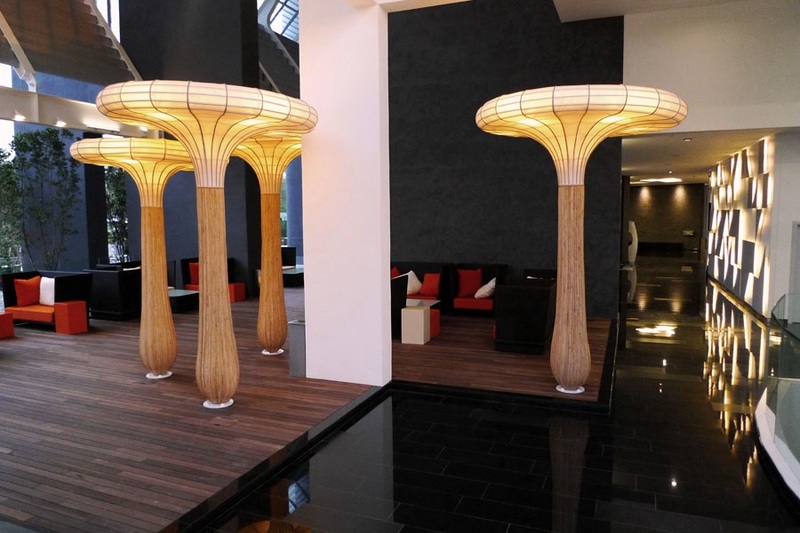 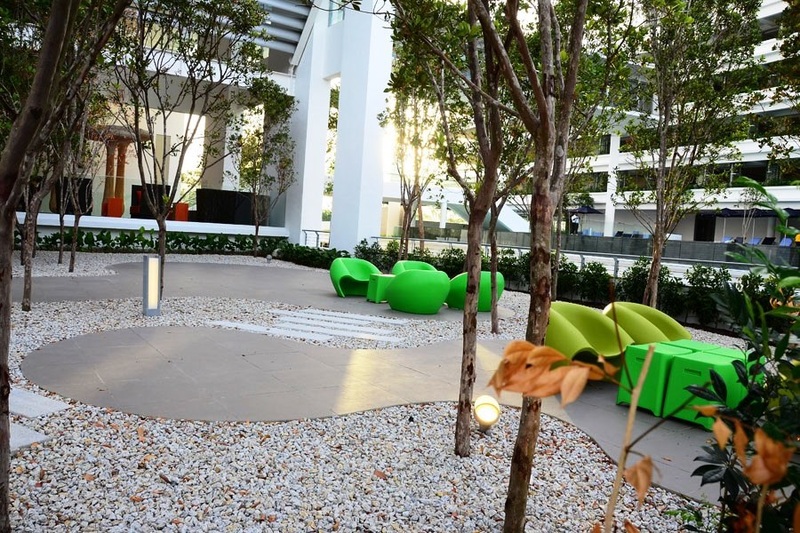 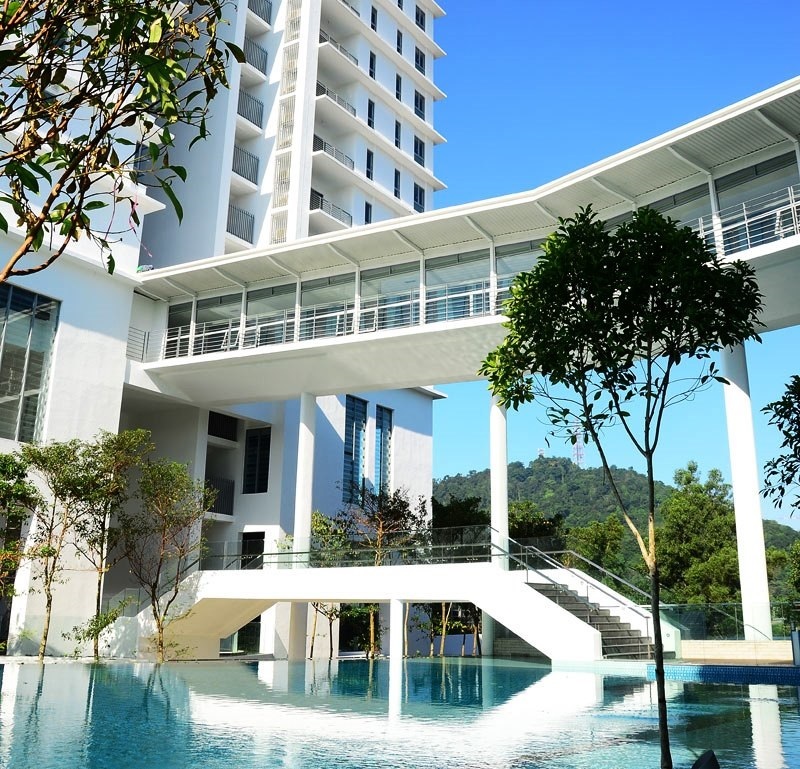 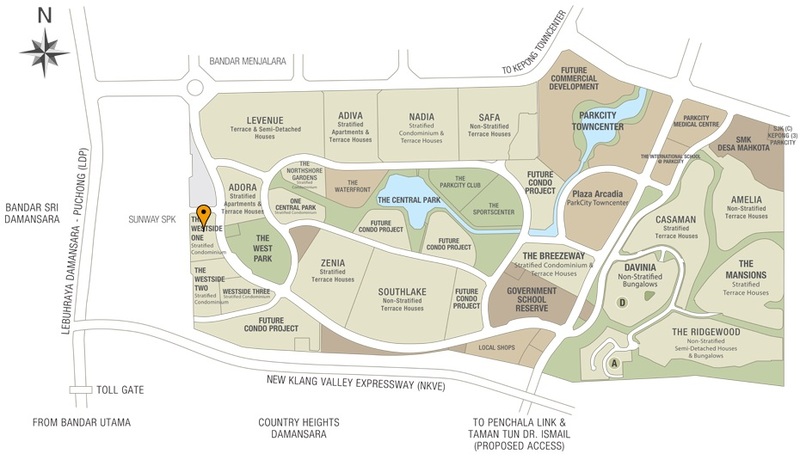 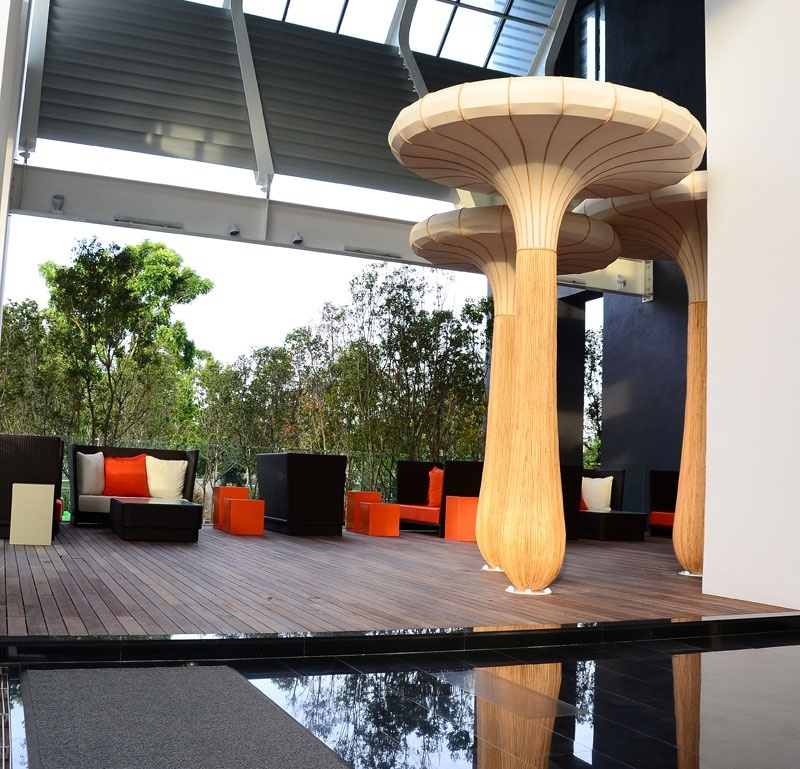 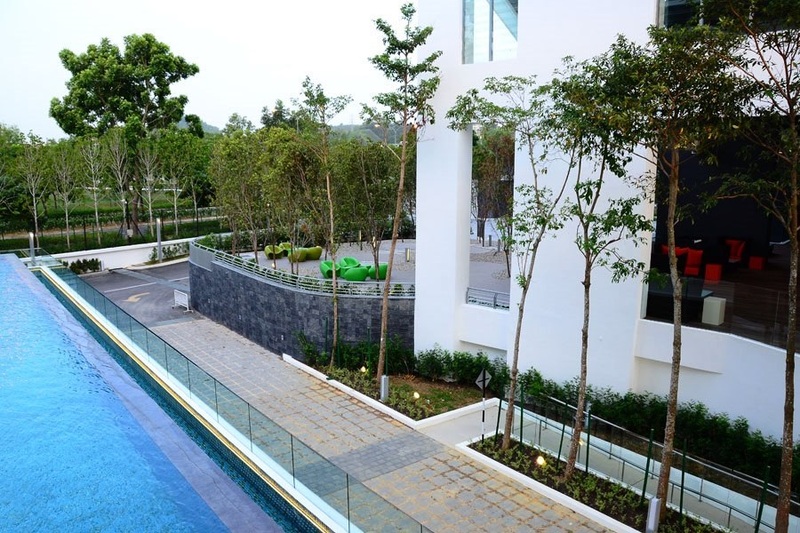 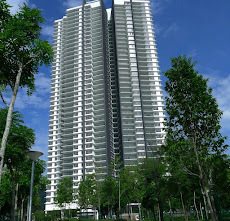 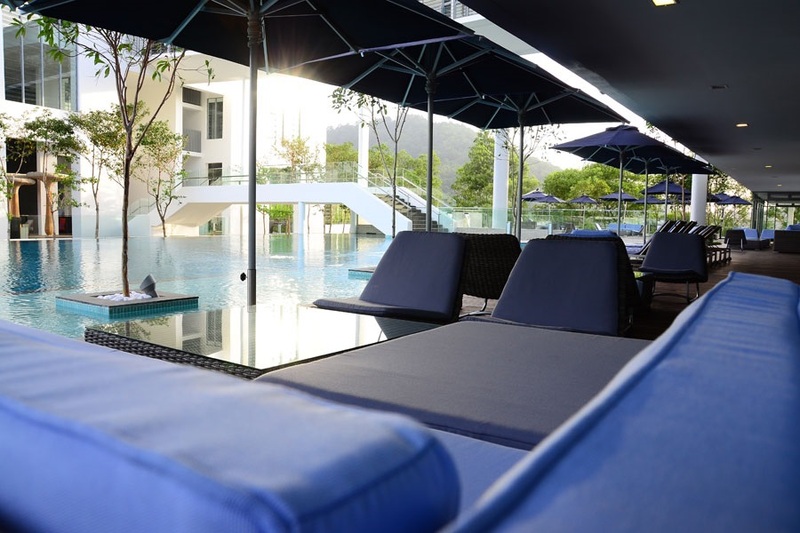 The Westside One @ Desa ParkCity consists a 40-storey condominium block and has a total of 338 units. 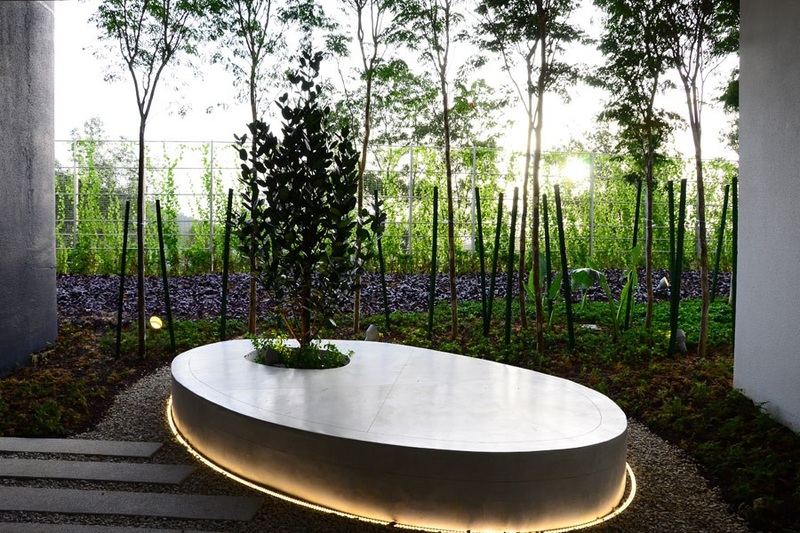 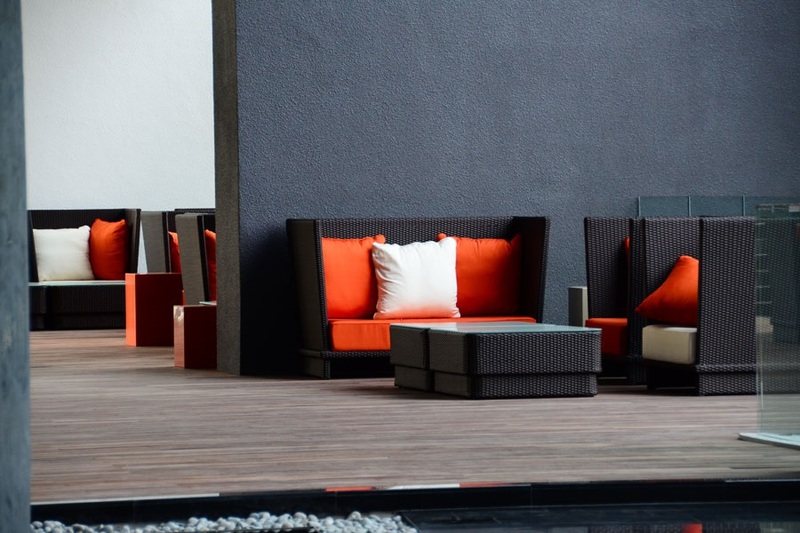 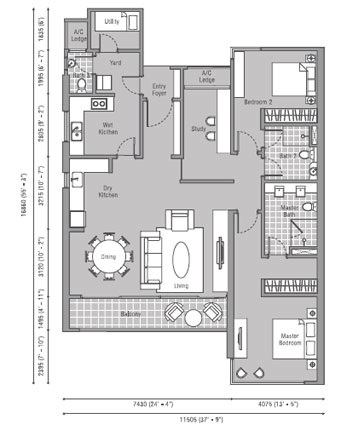 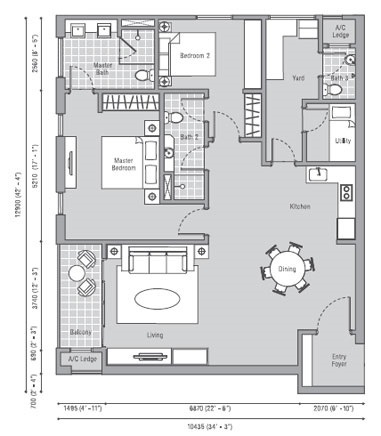 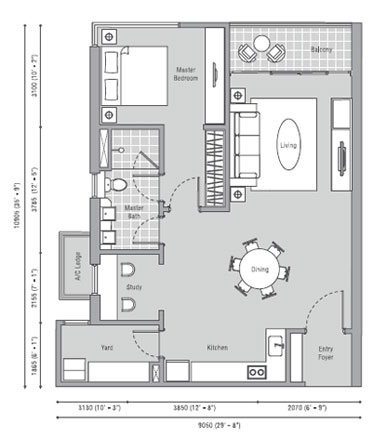 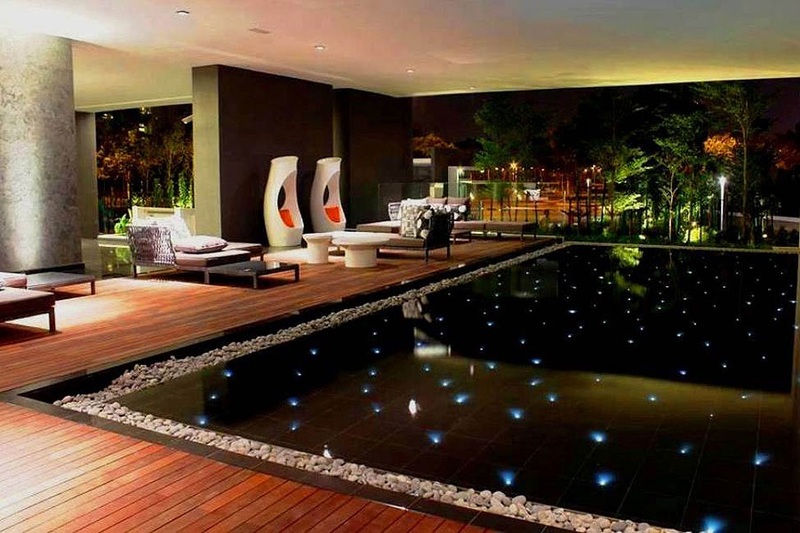 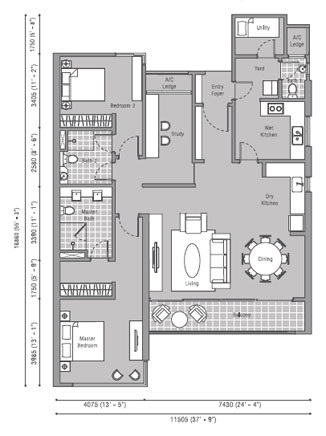 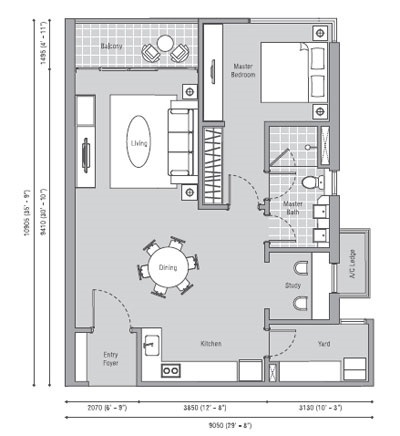 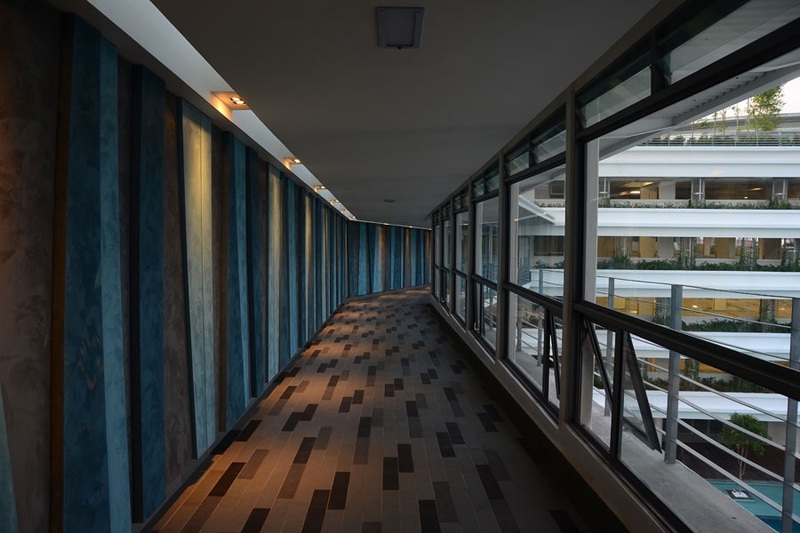 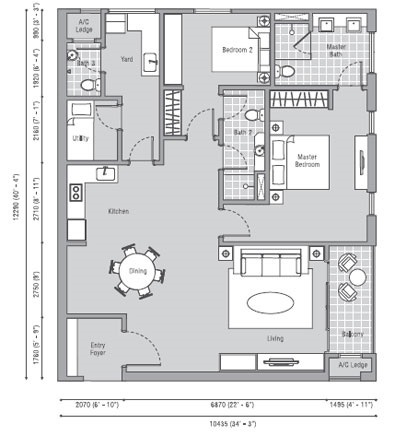 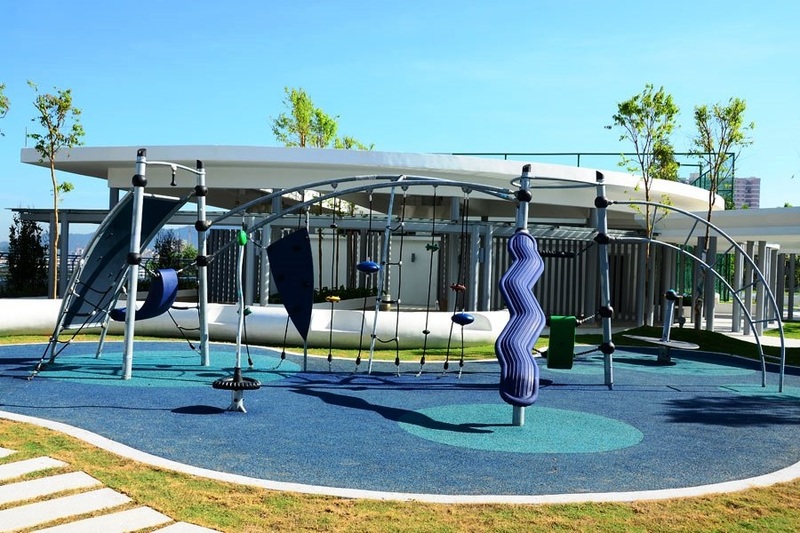 There are nine units of each floor, each unit has a built-up area ranging from 969 sq.ft. 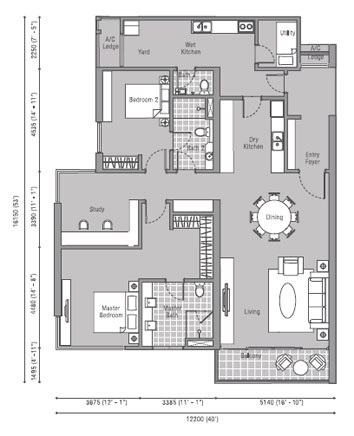 to 2,066 sq.ft. 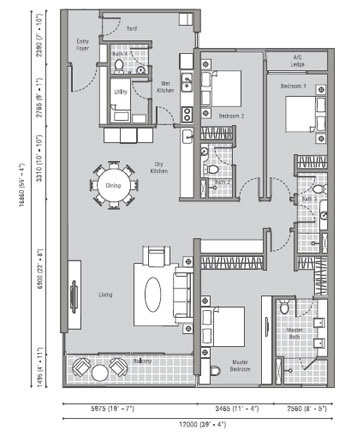 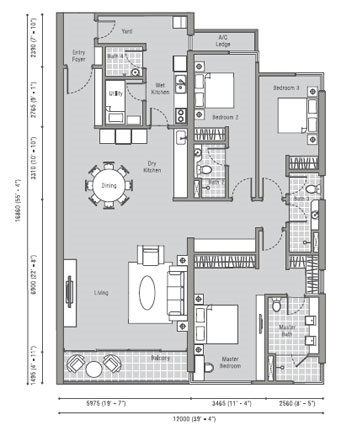 Choices of layout available in 1 bedroom, 2 bedroom and 3 bedroom types.